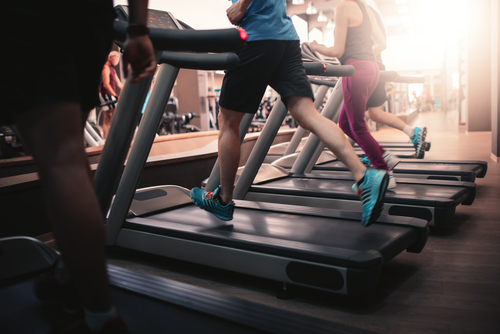 Approaching the Gym in the New Year-What Are the Best Cardio Machines? 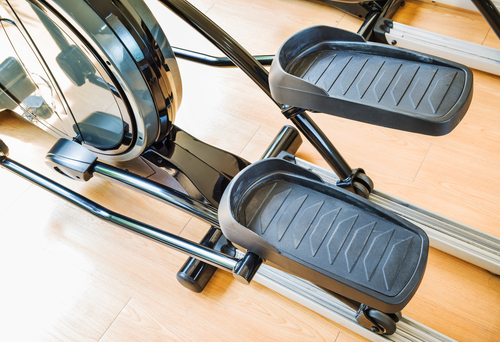 Second, because many people are unfamiliar with the machine and how to row in general, it is easy to have poor technique when rowing. Keep the handle at your midsection and not above your head to maintain proper form. 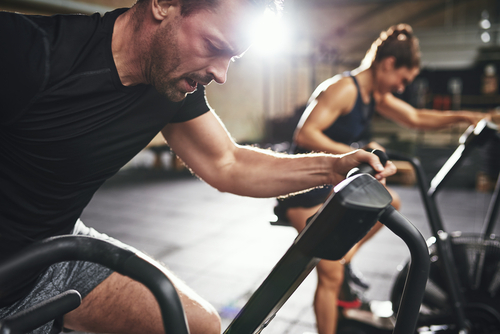 Stationary bikes are awesome pieces of equipment for those of us looking for a cardio workout without having to put too much stress on our joints. This piece of equipment if perfect for people who have some kind of physical limitation, or those that are recovering from injury. This piece of equipment is also great for people who are new to the gym, and who aren’t in the best cardiovascular shape.